Love your beautiful work. Especially your Bee designs. 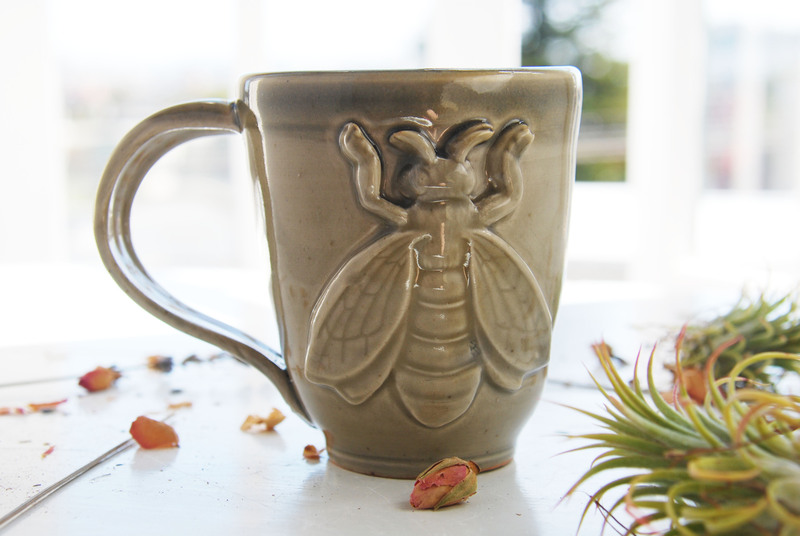 Would love a mug to share with my Blue Ash Bees. Thank you for your inspirational , flowing movement of design. I also quite love the small galaxy bowl! Glad you’re doing what you love!